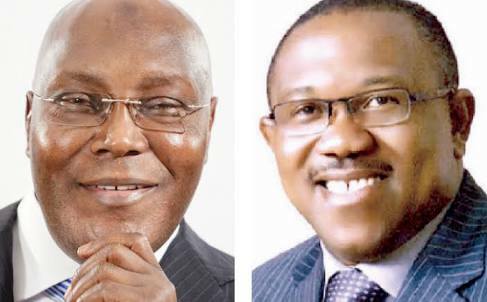 Hey Buddy!, I found this information for you: "How I Will Defeat Boko Baram, by Atiku". Here is the website link: https://headlinenews365.com/how-i-will-defeat-boko-baram-by-atiku/. Thank you.